Meno a Kwena translates to “teeth of the crocodile”, which makes sense when you see how close to the water this unique camp site is. 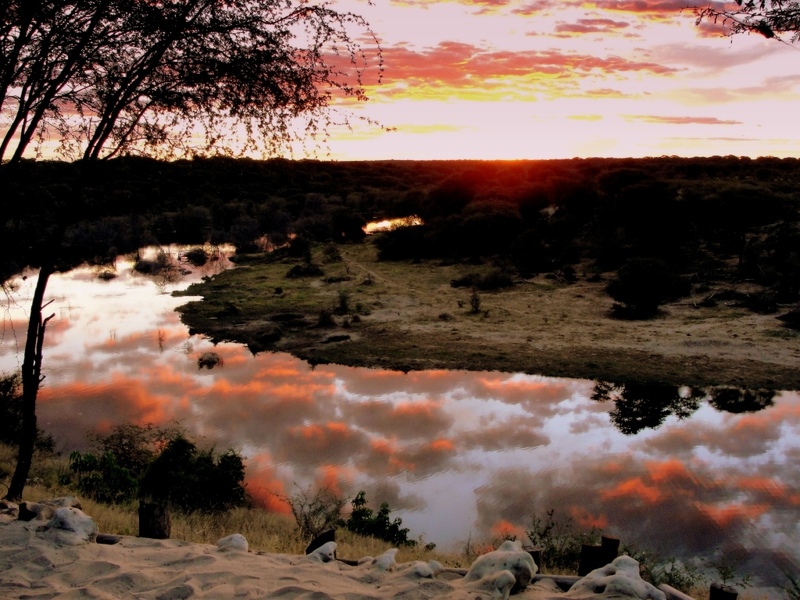 We are an authentic safari tented style accommodation with a passion for excellent service and a huge passion for wildlife. With a superb view of the Boteto River from camp, shared with exceptional attention to detail and style in each room, your stay is promised to be incredibly relaxing and calming. Meno a Kwena is dedicated to superior service and ensuring that each and every guest is catered to according to each guests individual needs. We will ensure that you have a safe and pleasant stay with us. 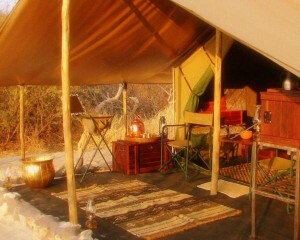 Our unique safari camp incorporates tradition safari theme with the culture of the African people. The owner of this old style safari camp is dedicated to wildlife conservation and education as well as community development. Described as “rustic”, this camp is on the edge of a change in flora and fauna. The Boteto River started flowing again in 2008 and animals from the surrounding areas have started returning to the area again. A quirky holiday that creates a bond between man and nature this is a great way to spend time with nature and witness its true beauty. 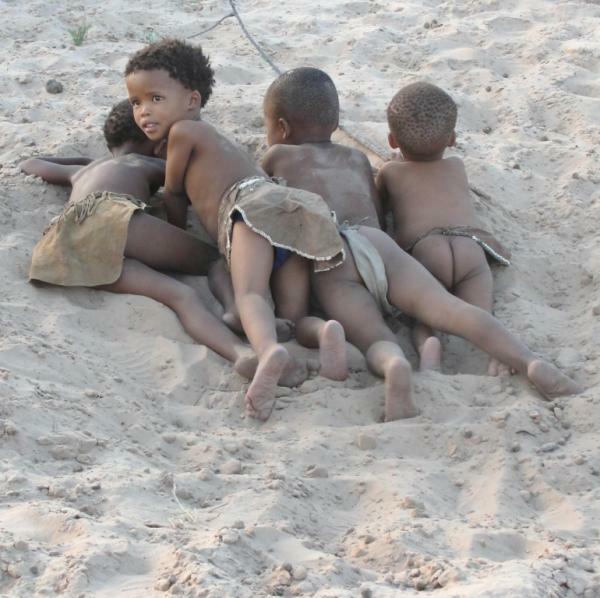 You may be given the opportunity to meet some of the bushman who live in the area or taken on a game drive into the bush where you get the opportunity to witness game life in their natural habitat. Dedicated to exceptional service, friendly staff are willing to jump at your every demand. Owners live at the camp so any queries and suggestions can go straight to him. 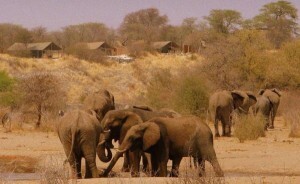 For bookings, special offers or more information contact Travel Adventures Botswana now by clicking here now.